After waiting for over a year for Slacker to come to Sonos - I am now one very happy camper. First off Slacker provided me with a Premium Radio subscription a while back - prior to that I had a paid subscription called Slacker Radio Plus which was helpful as it allowed me to cache 25 radio stations for offline use. What is great about Slacker Premium is the combination of algorithm/human selected radio which allows you to discover music similar to songs you like combined with on-demand radio - basically songs you search for and select. Basically the best of Pandora and Spotify but with the added bonus of immediately listening to any song which you see on any playlist. When I got home I opened the Sonos app on an iPad and upgraded all the components in my system. the software asked me not to shut it down or close the app and it took about 15 minutes or so for six components connected to the system to be upgraded. The Sonos remote control now called the Sonos Control (it was the CR200) had me press a button to upgrade - a painless process which took a few minutes. I then logged into Slacker and all my favorite stations and other information was immediately available. An added bonus - in some ways the Sonos interface is better than the PC or iPhone version. iPhone to Get 4 Inch Display? Two weeks ago I discussed my smartphone envy after using the Samsung Galaxy S II smartphone which sports a dual-core 1.5 GHz processor, 4G and a bright Super AMOLED Plus Display. I suggested that Apple needs a 4.5 inch display as well - and interestingly the latest iPhone rumor says the next iPhone will have a 4 inch display. Sure, this is a nice step up from 3.5 inches but I prefer the larger screen in part because it is easier to type on. One hypothesis I have about why the Android tablet market hasn't taken off (Amazon Kindle Fire aside) is that the latest crop of Android smartphones are similar enough to tablets to keep users from needing both devices. If you use the Kindle Fire as an example, it has a 7 inch screen - just 2.5 inches larger than the aforementioned Samsung - not such a huge difference. In fact Apple is probably afraid if it makes the iPhone too large - it will not only make it less portable but eat into iPad 2 sales. One other point I need to clarify is the iPhone 4S does indeed render web pages a bit faster than the Samsung Galaxy S II based on my testing but then again, every page I tested had Flash and iOS doesn't have to deal with it while the Samsung does. What happens when you merge social CRM, location based marketing, mobile marketing, loyalty rewards and targeted social marketing? 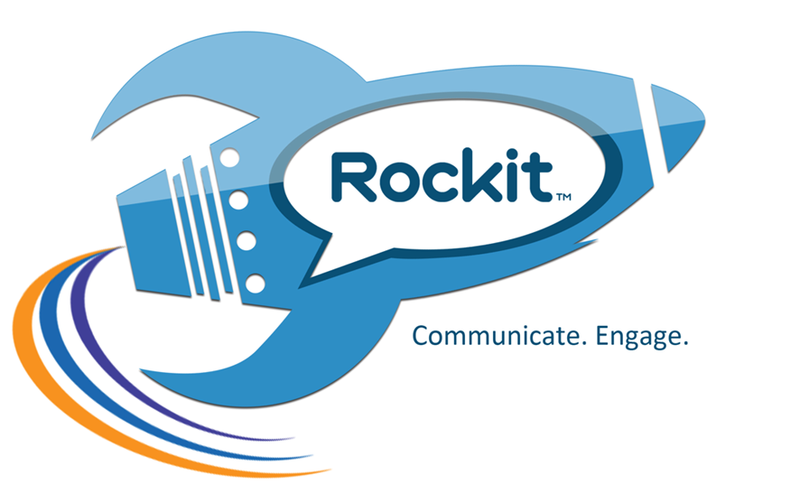 The answer is Rockit – a new company whose goal is to prove to the world that managing customers in the new multichannel, multimedia world is far from “rocket science” (get it?). The company provides a loyalty-enabled platform allowing customers to sign up for offers in categories of interest or by company and these companies can use the platform to track customer loyalty, communicate and push out special offers and incentives. Drop the Phone in a Toilet and Still Use it! Many of us have been there – you walk into the bathroom, the phone rings, you see who is calling and the phone slips – whoops, there she goes, right into the toilet. Then the agonizing second when you contemplate whether you are going to stick your hand in the toilet to retrieve it. Then you do and now the interesting part begins. The new Samsung SUR40 for Microsoft Surface is now available for $8,400 or approximately the same price as 42 Kindle Fires or almost 17 entry level iPad 2s. 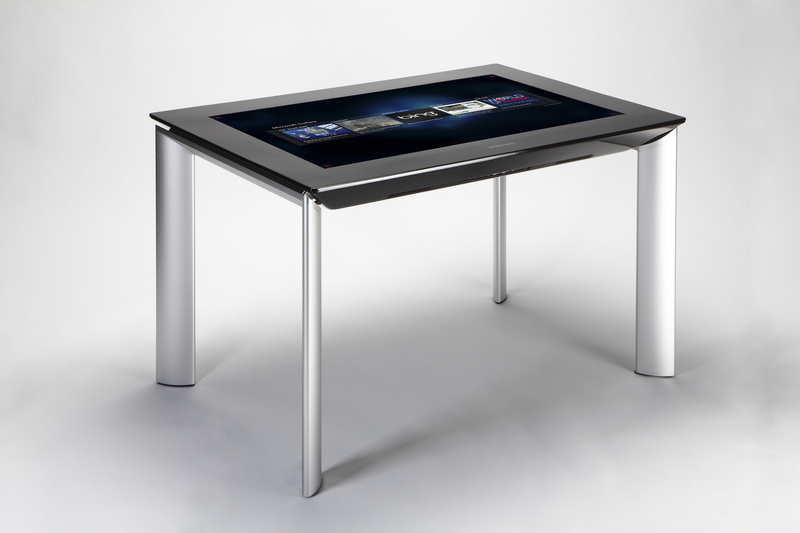 A giant tablet-in-a-table, the super-sized 87 pound gadget runs Windows 7 and Surface 2.0 and leading edge processors from AMD. 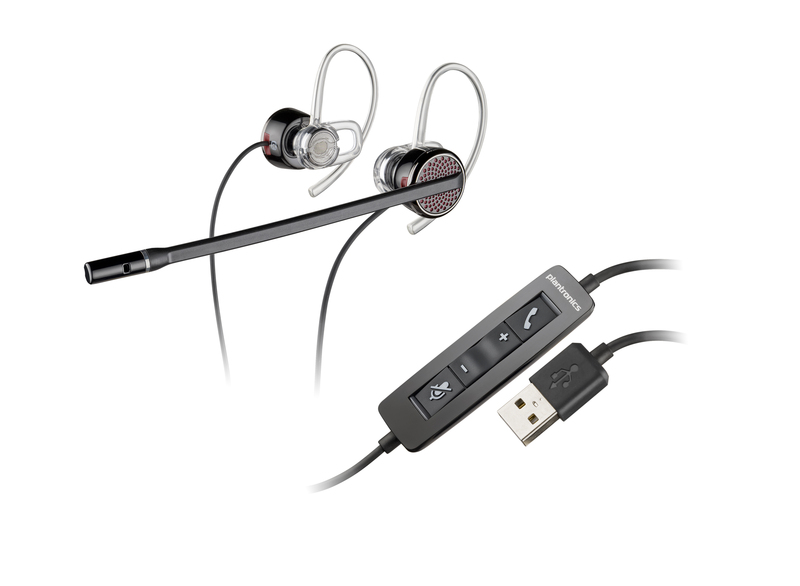 Obviously the market for this device is quite different than your traditional tablet customer – but it isn’t clear exactly who needs these things in any appreciable volume. And this brings us to control of the wireless experience. As a disclosure – I am an Apple shareholder and without a doubt understand the magic the brand and its devices have created. Furthermore, I know many Android users who are unhappy and looking to get rid of their smartphones for the latest iPhone. Yesterday though I had a chance to use the Samsung Galaxy S II Skyrocket and was blown away by the fact it had a dual core 1.5 GHz processor, 4G and a 4.5 inch Super AMOLED Plus display. It was gorgeous, light and the specs say it is fast. I have been reading with great interest all of the back and forth chatter on the web regarding Apple’s Siri and its merit as a Google killer and as I read these articles I wonder if many of the people writing these stories have followed the speech technology space these past decades. In 2000, I ran a show called Communications Solutions and on stage I did a live demo of General Magic’s Portico calling it a killer app – the next big thing. It was incredible to me and it worked pretty similarly to Siri. Sure, Apple’s speech rec “wizard” Siri has enhanced functionality allowing you to do information searches but in a decade you would expect such advancements, right? But one has to wonder why is Siri the Google killer and why now? Recently I received a care package from Plantronics with a number of their headsets and other products and when I opened the box it served as a not so subtle reminder of just how dominant the company is. Back in 1982 when my company TMC (I am CEO) launched the first magazine in the call center space, Plantronics was one of the few companies in the market and almost 30 years later they have evolved into an organization delivering unified communications endpoints for virtually every segment of the market.